Have you found the perfect gift for that baby shower next weekend? We make baby gifting easy by providing a wide range of thoughtful gifts for mum and newborn baby, no matter what your budget. You’ll find the perfect organic baby gift here! Check out our “No-Brainer Baby Shower Gifting” Section. Some of our most popular and well-loved gifts are priced from only $14.95! 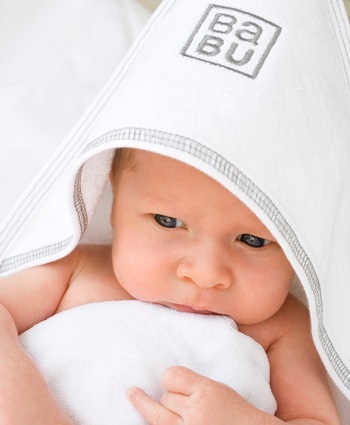 Explore all of Babu’s favourite gift products, like bathing sets, sleeping bags, sheets, towels, baby clothing, merino wool collections and our entire skincare line. Whether it’s a baby shower, a birthday or any special time of year, gifting with Babu is easy. Still can’t decide? Send a Gift Certificate instead! Don’t forget to join our mailing list to get an ADDITIONAL 15% OFF any gift item using your discount code!